INCLEAN is the leading trade publication for the Australian commercial cleaning and hygiene industry. Published for 30 years, INCLEAN has evolved into a communications portfolio that delivers need-to-know information to contracted and in-house cleaning and hygiene services’ providers, distributors and manufacturers. INCLEAN delivers high quality, dedicated industry content. The editorial team is supported by local and international resources so that a truly comprehensive cleaning and hygiene industry coverage is achieved. The core readership segments include building service contractors (BSCs), carpet cleaning technicians and cleaning product distributors/re-sellers. 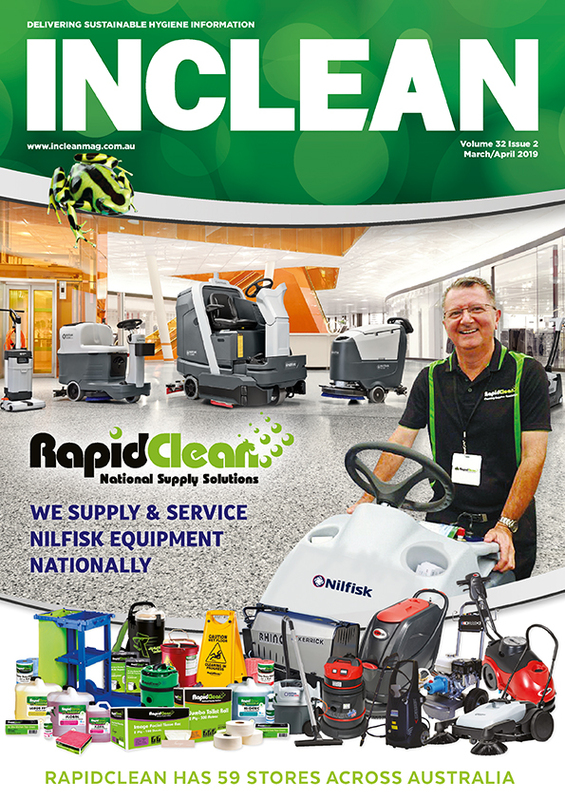 INCLEAN’s bi-monthly magazine (six issues per year) is essential reading for those in the commercial cleaning industry and reaches all major professionals in the sector. The magazine covers the latest industry news, insights and opinions as well as in-depth feature articles on a broad range of issues relevant to the commercial cleaning sector. The INCLEAN newsletter e:clean is sent to subscribers weekly (every Tuesday). INCLEAN is also the official publication for the ISSA Cleaning & Hygiene Expo. INCLEAN is published by The Intermedia Group, Australia’s leading B2B publishing, event management and technology business. The Intermedia Group publishes 29 print titles, the majority B2B publications, with a print readership in excess of 800,000 professionals.